Yes Guys some fab fashion NEWS on the blog tonight! 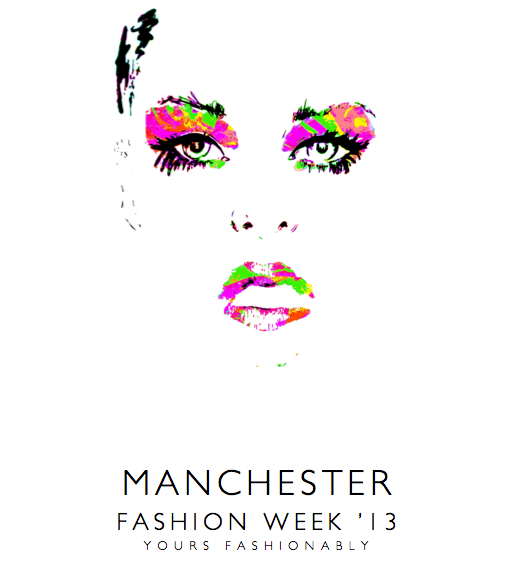 Some of you who are following my twitter account or the Official Fashion Week account may have a clue already but I can now officially confirm that I will be part of Manchester Fashion Week 2013 which is taking place the last week of March 2013! 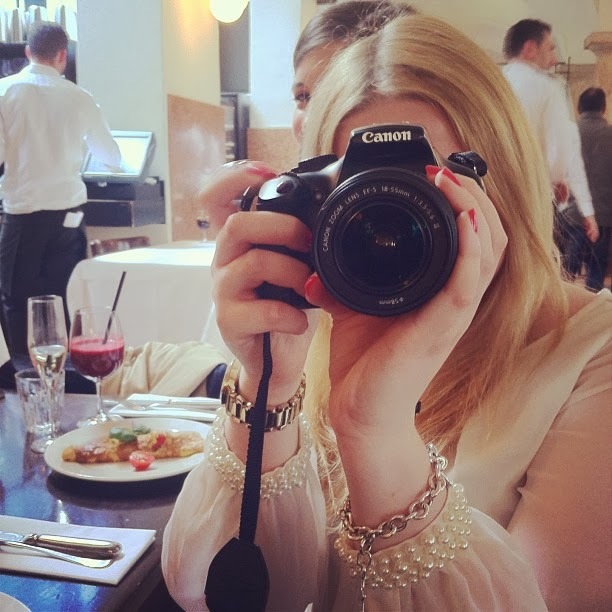 Manchester and Fashion are key to my heart so I´m over the moon the represent this event as an official blogger to all the Mancunians and Münchner who are reading my blog. I´m confident that the events next year will be even better than this years, and be sure I will share all the background and backstage gossip with you. From this week on I will feature a weekly Manchester-fashion post to fully prep you with street style, tutorials, looks and events. to the official website can be now found on the right in my link section.